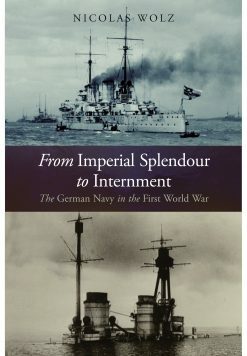 The new policy of unrestricted submarine warfare was initially a success, but by 1918 the Allied anti submarine measures had continued to become more effective and by mid-1918, U-boat losses had reached unacceptable levels, and the morale of their crews had drastically deteriorated, by the autumn it became clear that the Central Powers could not win the war. 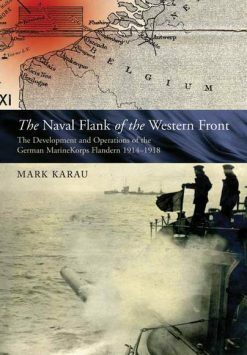 The Allies insisted that an essential precondition of any armistice was that Germany surrender all her submarines, and on 24 October 1918 all German U-boats were ordered to cease offensive operations and return to their home ports. Edward Keble Chatterton (1878-1944) was a sailor and prolific writer who is best known for non-fiction works. His voyages across the English Channel, to the Netherlands, around the Mediterranean and through the French canals led to many articles and books. Joining the R.N.V.R. 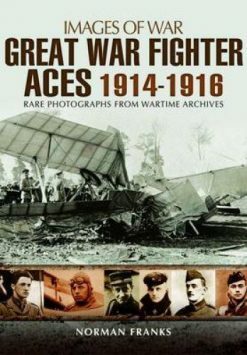 at the outbreak of the Great War he commanded a motor launch flotilla, leaving the service as a Lieutenant Commander. 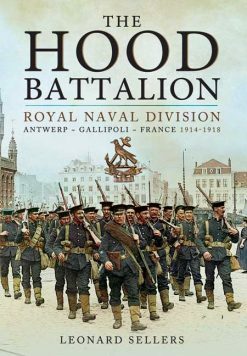 In 1918 he was appointed to the Naval section of the Official History Committee, where he worked until 1922. 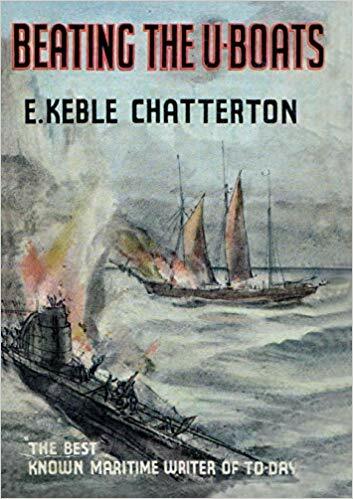 Keble Chatterton is unquestionably one of the most important and vivid nautical authors of the past century using both first hand accounts from the people that were there at the time and having the opportunity to access to official documents. 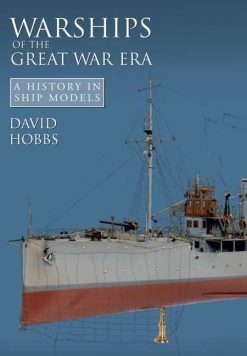 Chatterton recorded the maritime history of Britain at its most momentous point of change, from sail to steam, from the advent of the submarine to the carrier.